Did somebody say “Malbec”? I have always been more of a red wine drinker, and Spanish wines are some of my favorites. Today, I am not reviewing wines, ( as much as I’d like to!) 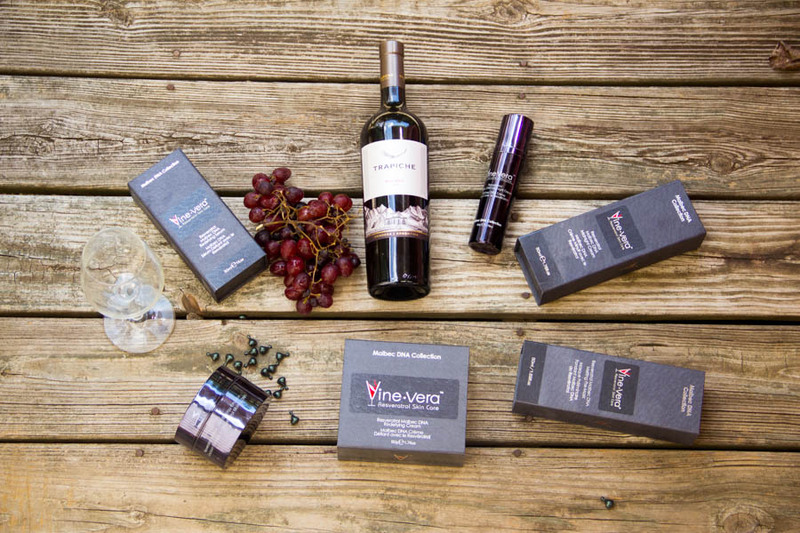 but several products of the Vine Vera Resveratrol Malbec DNA collection. I was gifted the collection and want to give you a review of some of the products. 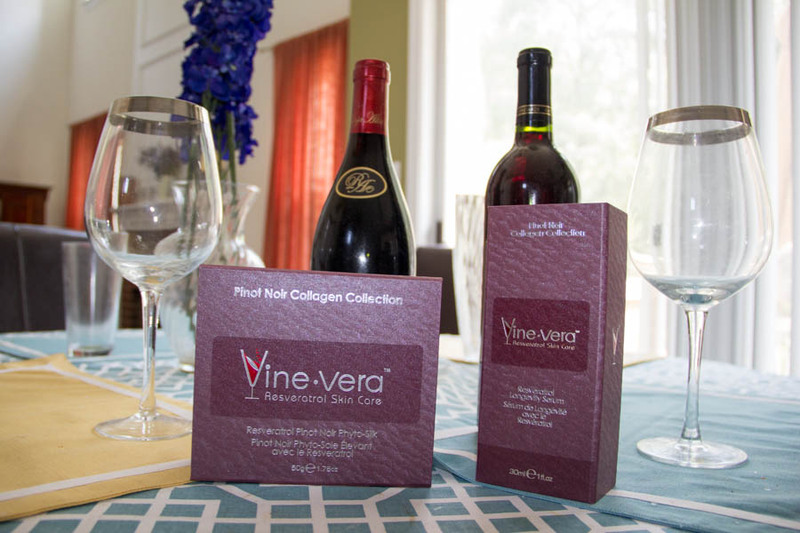 VineVera is a Luxury Skin Care Line where each collection is named after a particular wine, with varying ingredients. I am going to give you a bit of info from each one, and to let you know it has been about four weeks of using the products. 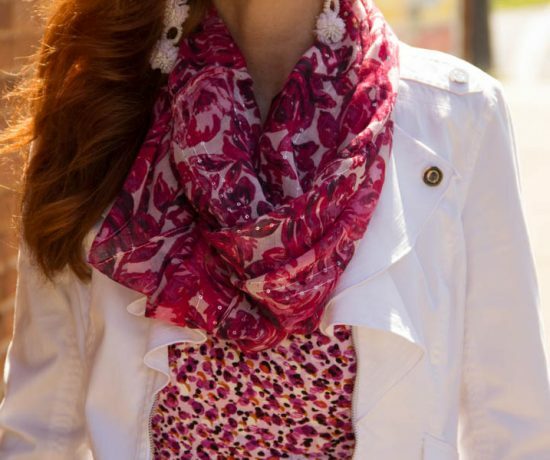 I had previously collaborated with VineVera 2 years ago, HERE, so I was interested in trying some new products. There are so many skin care items out there, it can be difficult to find what works I have always been a bit of a skeptic when it comes to skin care, as they usually promise “The Holy Grail” or “Fountain of Youth” results. I am reviewing 3 out of the 6 products I received and another post will be dedicated to the remaining. I was happy to collaborate as I wanted to try this line, some of the products with Collagen, and all with Resveratrol, an ingredient I talk about further. 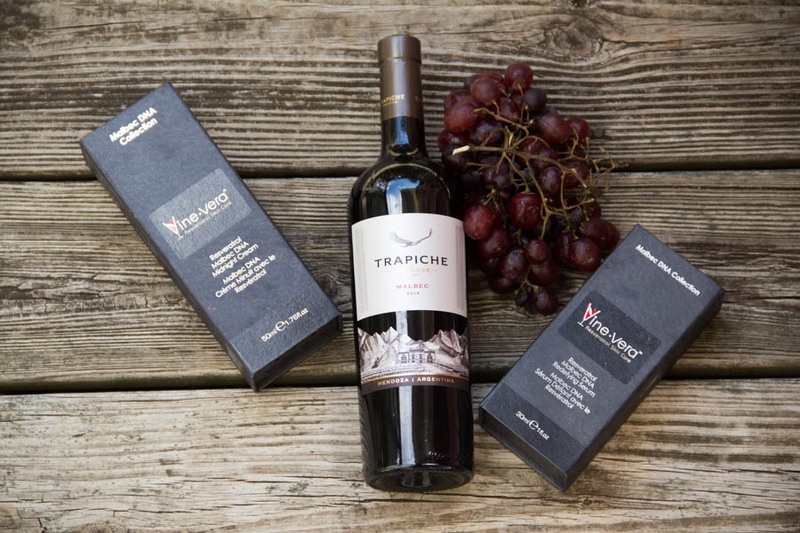 Let me just say, if you know the benefits of red wine, then you will want to hear about Resveratrol. 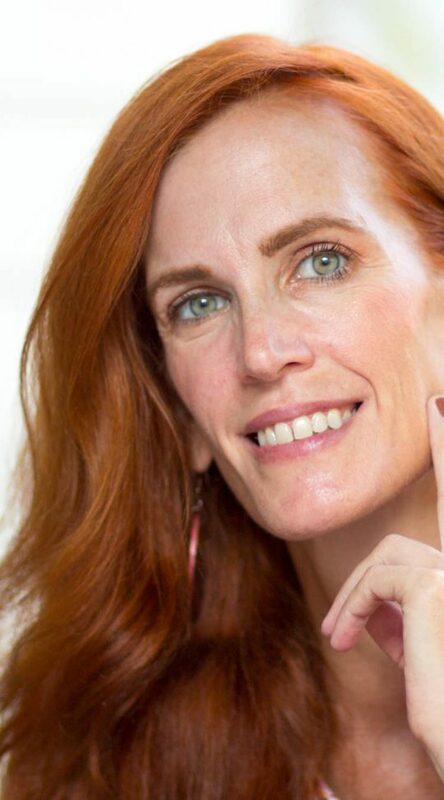 At 48, some of my skin care concerns are redness on my checks, fine lines around my mouth, as well as some lines around the eyes. Overall, I feel I have pretty good skin, just would like those lines softened a bit. I have not tried fillers, botox or anything like that, due to my medical condition , instead I like to try products that soften the effects of aging. The serums are probably more of my favorite products of the line, as they are light with application, as well as nourishing for my dry skin, especially in the winter. They absorb quickly and also leave my skin soft. The first item I tried is the Resveratrol Malbec DNA Redefying Cream Formulated with various natural ingredients, vitamin E, and Resveratrol the claim is that is “leaves the skin smooth and silky”. I found the product to be very thick with a stronger scent once I put it on. I know some ladies that like a thick cream, much like Chanel’s day cream or an inexpensive drug store brand like Ponds, as far as its consistency. I do prefer a lighter application, as I found this product a bit heavy or thick for my taste. However, I also found that when I combined the Day Cream with the Resveratrol Malbec DNA Redefying Serum, it provided a smoother and cleaner feeling application. Both are used daily in the morning. After I tried this combination for 4 weeks, I could notice some softening in my forehead lines and lines around the mouth. I have been quite pleased with these products thus far. Here I am , with no filters The photo is after a month of using the product. 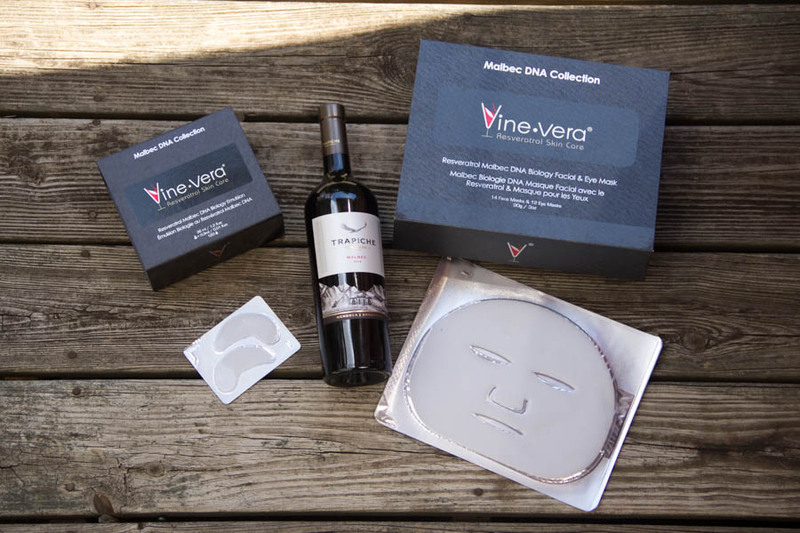 I received the Resveratrol Malbec DNA Mask and Eye Mask ( below) and I look forward to seeing how they work as well in another post. . Overall, my favorites were the serums and Night Cream ( as it came in a pump and was similar in consistency) as they left my skin feeling light and well nourished. At night, I used the product Resveratrol Malbec DNA Midnight Cream. This light cream, in a pump, was a favorite, as I used it after removing my daily makeup. Two pumps did well for my face in the evening. This formula is quite light, goes on easily and hydrated my skin. I did like the fact that when I woke, my skin did not feel dry, but well nourished after a months time. I will continue to use the product and note the changes. I do appreciate the science behind skin care, and I do like that the Vine Vera lists all ingredients, is made with Resveratrol, and am excited to try the Eye and Face Mask containing Collagen. I have also begun to use the Resveratrol Malbec DNA Biology Emulsion beads. You will hear about these products in another post. My puppy Truffles looked at me funny with the face mask on, but I am looking forward to trying it on a weekly basis. I’ve been quite pleased with the products thus far from Vine Vera and do like the softening of my fine lines. I would recommend these products to friends and family based upon their skin care needs! Treat yourself! Tell me in the comments, which product/s in this line you may be interested in trying? Or do you have a line you currently use and love? Your skin does look amazing. Thanks for sharing this info. This sounds really interesting. I like the idea of the Resveratrol and how that works. Can I just say what gorgeous skin you have Jess ! You are obviously looking after it well. Ohh these sound great .. may need to give the eye cream a try … you look great!! You really do have beautiful skin, Jess! I have been blessed with good genes when it comes to skin. I have never used any skin products except soap in the shower. I don’t over wash and I stay out of the sun. So far, so good. But now I am suffering from a bit of perimenopausal acne which is really bugging the heck out of me! Thanks for sharing this review! 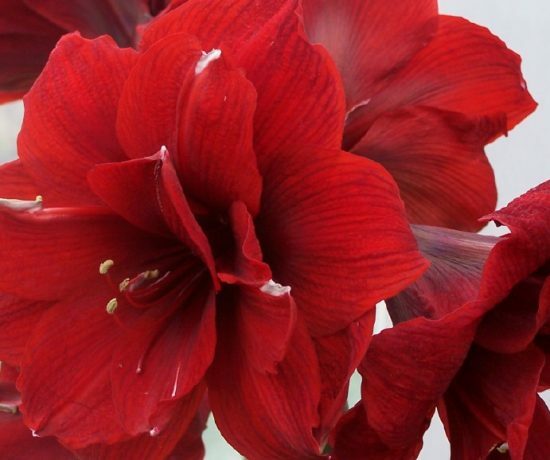 And thanks so much for linking up with me On the Edge of the Week! I hope to see you again this week. Thank you Shelbee! I try 🙂 I use a variety of products but was happy to collab with VV as I did before and love the serums. Glad you like the review! Genetics do play a part, and drinking lots of water for hydration.. sorry to hear about the perimenopausal acne, it will go away. THe Perimenopause is just a delight, right? Your skin is amazing Jess! It sounds like an interesting range – one I hadn’t heard of. I’ll keep a lookout for these products as I like trying new skincare ranges. Looking forward to reading about your experience with the masks! Hi Andrea, thank you! I would have liked have tried skin care in my 20s, but didnt start with products until my 30s. I have collaborated with Vinevera before and liked the product, it sounds like you are trying different things, which is the right way to go to find out what works best! I’ve been hearing good things about adding resveratrol to your beauty regimen, and this line sounds like a great one. I can’t wait to hear the reviews on the other products! I also like serums , I think they have a good benefit, and yes Reservatrol is a good ingredient, and anything with the word Malbec seems great to me. Your skin is gorgeous! Truffles must have been a bit spooked, but your skin proves it is worth the effort. I used skincueticals by L’oreal, and am loyal to them. I think I tried this cream a couple years back!! Although I really loved it, I’m not a very loyal brand person….I always want to try a different brand next! That’s bad, isn’t it? These new products sound interesting—thanks for the info!